Its getting to be that time again where children get dressed up in costumes. And many want to dress as their favorite characters. Last year was the first year we went Trick or Treating and it was so much fun. We are looking forward to it again this year. I think one of the funnest parts is picking out the costume. There are so many great costumes to choose from. I think that some children know exactly what they want to be, while others browse around and find one. I love that Wholesale Halloween Costumes has so many great costumes for kids. 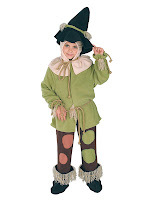 While searching their site I came across the James Child Costume. I immediately knew this was the costume I had to get for Aidan. Aidan is a huge fan of trains and he loves all the trains from Thomas the Tank Engine series. Aidan carries around a train or two with him everywhere he goes. 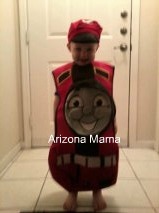 I thought the James costume would be unique as many children would get Thomas. When the costume came in the mail Jayden was super excited to give it to Aidan. He knows how much Aidan loves trains. We were actually scheduled for a play date that night. When we gave Aidan the costume he didn't know what to say. He was so super excited. He made his mom put it on him right away. She actually had to give him a time limit so that she could get him into bed without the costume on. He looks adorable in the costume and he just can't stop smiling. The costume fits up to age 6 and included the costume and a hat to match. It is made of a thick foam type material and seems very durable. I love that the hat can be worn separately. I love things that can be worn again in different ways. 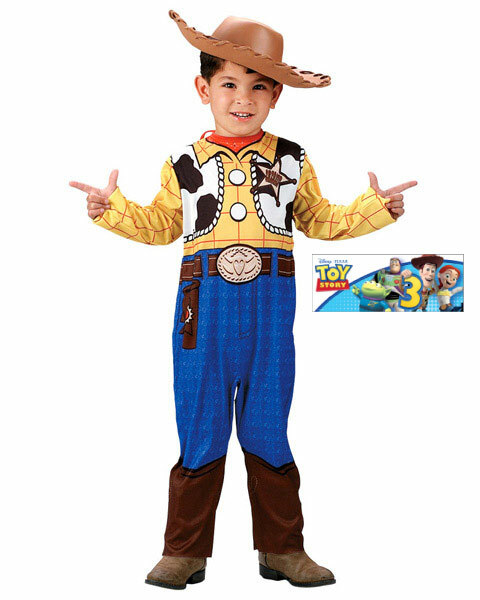 Of course I think Aidan would be fine with wearing this costume any day, not just Halloween. 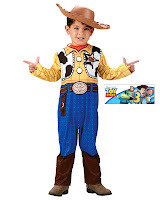 As I looked around at Wholesale Halloween Costumes I found lots of great boys costumes. There are so many cute ones it is hard to pick just one. Here are a couple of my favorites. At Wholesale Halloween Costumes they sell costumes at Wholesale prices with no membership fees. 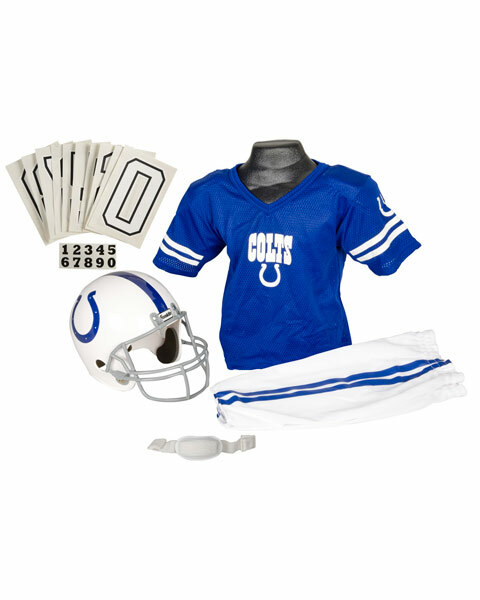 There is a variety of costumes on their site and the sizes range from newborn to 4X. They have costumes for school plays and dress up fun too. Although they have Halloween in their name, the costumes are not just for Halloween. 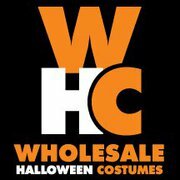 Wholesale Halloween Costumes is based in the United States, but currently they ship to the US, Canada, Australia, and the UK. They are working on getting the ability to ship worldwide. They also have flat rate shipping for only $5.90 standard and $6.90 expedited. 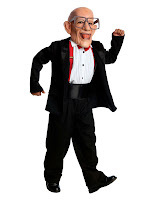 Find Wholesale Halloween Costumes on facebook and twitter. He looks so cute in that costume! Thanks for talking about another company. 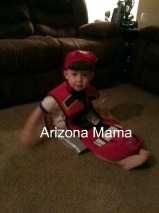 I'm looking for the perfect costume for my grandson, so more websites, the better selection I have!